Nepal national cricket team captain Paras Khadka bagged another rare honor for his contributions to Nepali cricket. 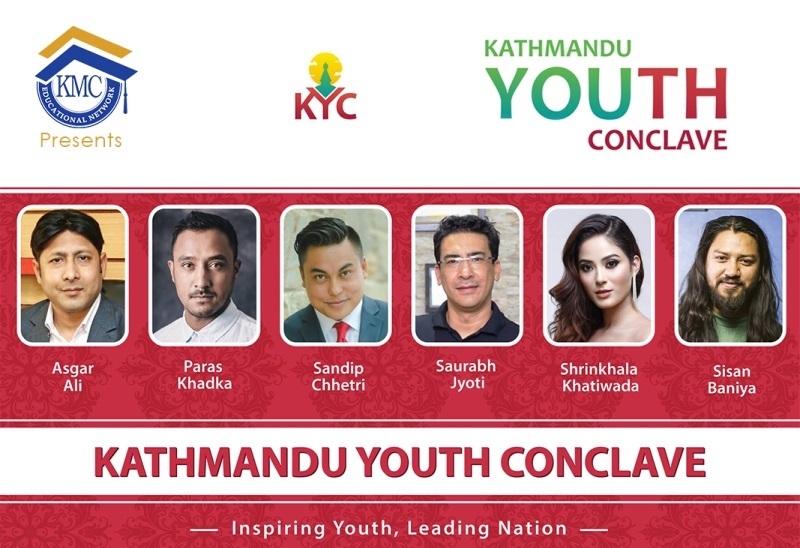 The Kathmandu Youth Conclave 2019 honored Khadka with the ‘Youth Icon 2019’ award at a special program in Kathmandu on March 19, 2019. Paras Khadka also received a cash prize of NPR 100,000. The program featured speeches by successful personalities of Nepal in various fields and their address to future students. Khadka was recognized for his contribution to the Nepali cricket and also for being an inspiration to Nepali youth. Miss Nepal 2018 Shrinkhala Khatiwada was also another special attraction to the event. She spoke on prosperity through tourism. 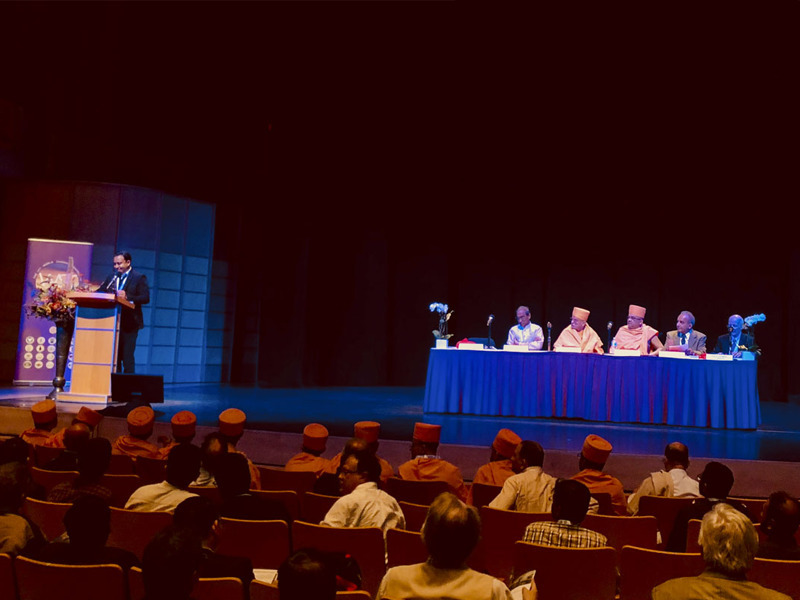 IT Consultant to Prime Minister of Nepal Asgar Ali, who spoke on the future of e-commerce and IT, Actor Sandip Chhetri were among key highlights of the event. 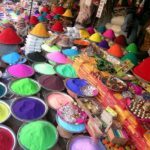 The program also presented musical performances by students from different Nepali colleges, besides food stalls, game zones and other special events. More than 3000 students attended this program that was focused on promoting leadership, management and industrial skills.